AB Sugar is an international group with operations around the world. Our group is made up of a head office in the UK, plus six operating businesses around the world: AB Sugar China, Azucarera (Spain), British Sugar (United Kingdom), Germains Seed Technology (Europe/USA), Illovo Sugar Africa (Southern Africa) and Vivergo Fuels (United Kingdom). You can take a look inside some of our international operations as we show you more about who we are and why we are a supplier of choice, delivering quality products to meet the needs of our customers in our latest video here. To find out more information on all of our businesses, please click on the panels below. AB Sugar China has two sugar beet plants in northern China, producing over 180,000 tonnes of sugar annually. In 2016, AB Sugar China sold its sugar cane operations in Guangxi province (south China) to a consortium led by Nanning Sugar. 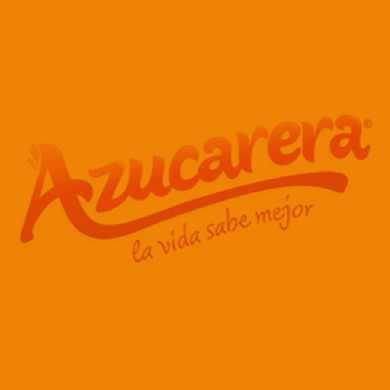 Azucarera is the leading sugar company in Iberia, with sugar beet sourced from over 4,800 growers in Spain. 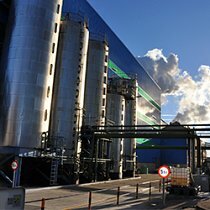 The company has three sugar beet plants and a logistics and packaging plant in northern Spain, as well as a research and development centre. Its production centre in southern Spain includes a raw sugar cane refinery, sugar beet plant and logistics centre, plus a power plant serving the national grid. 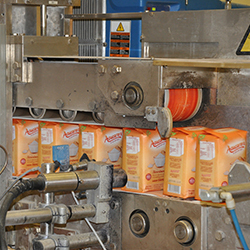 British Sugar is the leading supplier of sugar to the food and beverage markets of the UK and Ireland. As the sole processor of the UK’s sugar beet crop, it turns around 8 million tonnes of beet into around 1.4 million tonnes of sugar and a variety of co-products at its four plants annually. British Sugar was the first company in the UK to manufacture bioethanol. 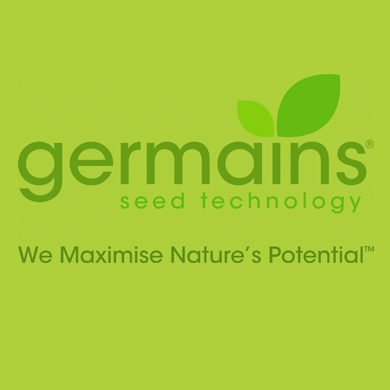 Germains uses industry-leading technological and biological tools to maximise the natural potential of food crop seeds. 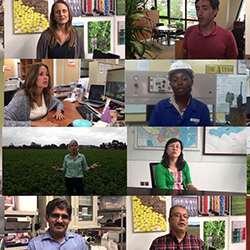 With more pressure on land, water and resources than ever before, the business helps customers make their crops as productive and cost-effective as possible. Established in California almost 150 years ago, Germains now has eight locations across Europe and North America. 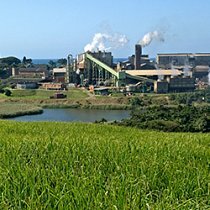 Illovo is the largest cane sugar producer in Africa, with over 1 million tonnes produced annually, and is also one of the world’s lowest cost producers. 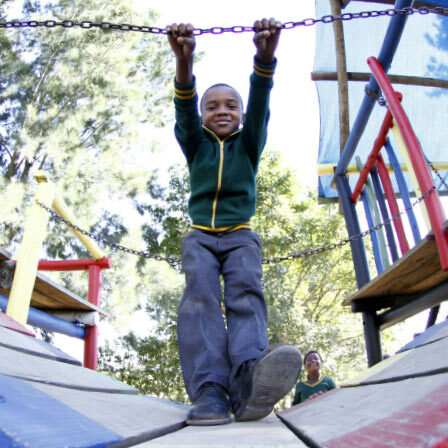 The group has operations in South Africa, Malawi, Zambia, Eswatini, Tanzania and Mozambique, and produces raw and refined sugar from sugar cane supplied by its own farms and independent growers. 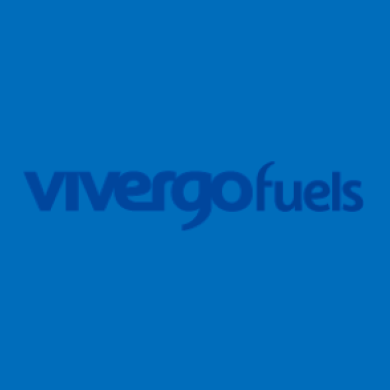 Vivergo is one of Europe’s biggest bioethanol producers and the United Kingdom’s largest single-source supplier of animal feed. It was formed in 2007 to develop a world-scale wheat-fed bioethanol plant in Hull, which reached full-scale production in 2014. Today, Vivergo serves one-half of UK demand for bioethanol, and manufactures enough high-protein animal food to feed almost 20% of the United Kingdom’s total dairy herd.